GMC-LQSF50 cooling screen in pellets production is specially designed for cooling and separating various pellets from debris and dust. 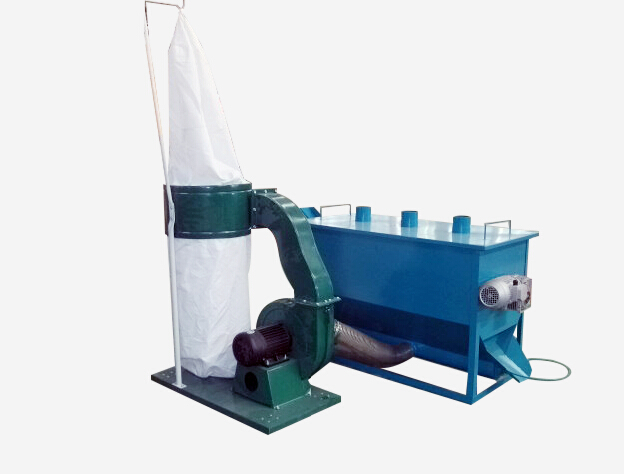 It is mainly composed of cylinder cooling sieve and dust collecting bag. 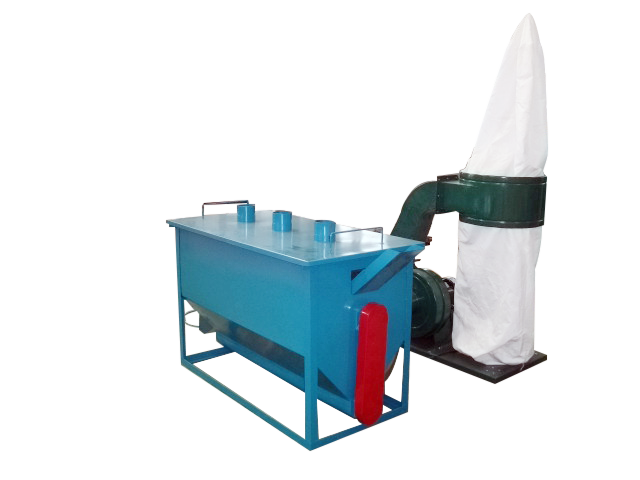 This cooling screen is featured by high separating rate, low noise, easy operation and maintenance, little dust, and long service life. After pellets are put into the hopper of the cooling screen, as the screen tilts and rotates, it separates pellets from pellets' debris and other dust. The well-formed pellets come through the screen' s outlet along the its rotating direction. And then you can put a packing bag to collect them. Pellets' debris and other dust will be sucked into the dust bag via induced draft fan and exhausting pipe. Meanwhile, the induced draft fan cools pellets that have high temperature. The auger device under the integrated cooling screen transmits pellets' debris and dust into the exhausting pipe which ensures the cooling screen separates pellets from pellets’ debris and dust completely.